All the way from Moldova, modern day Mozart, Andrei Rata, born on July 21st , 1992 has been making his own marks, and own unique style in the trance scene. 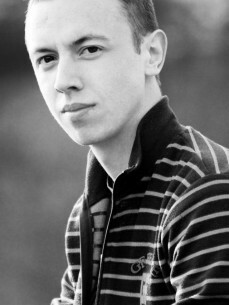 Andrei Rata known as Andrew Rayel started at a young age developing the passion that he has towards his musical skills. Studying Orchestral music and producing only at the age 13 , Andrew Rayel is a name known for his piano keys, harmony, euphoric, and and mesmerizing sounds.